I love all the above. The Peterson’s Guide to NorthAmerican Birding was the part of the reason. 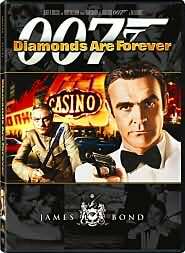 The book series by Ian Fleming: James Bond, and the ensuing countless films of the Queen’s Secret service agent, Bond, “James Bond”, found a place that will enthral me forever. 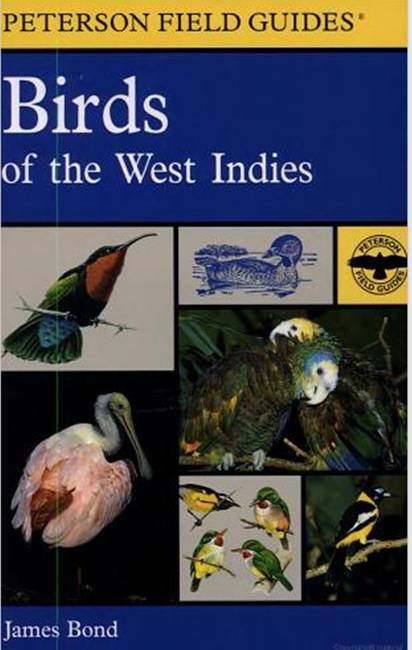 Birds of the West Indies, written by, yes, James Bond, is also one of my favorite books. 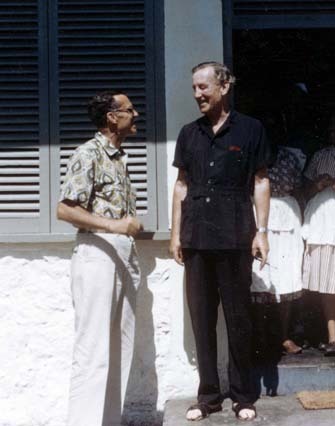 Bond was a remarkable man living and working in Port Antonio, Jamaica, West Indies. Bond was a birder and illustrator, and became a friend of Ian Fleming. Fleming was an avid birder and keenly aware of Mr. Bond, American ornithologist and the book published in 1936. As a masculine unasuming Anglo-Saxon, Mr. James Bond was the perfect image to model the character Agent Bond. Agent 007 was born. Now, James Bond, the birder, started research in the 1920s in the area of Cuba and Hispanola, then Cozumel and Belize, and throughout the Antillean regions. I have carried the book to these places, as there is no better reference. 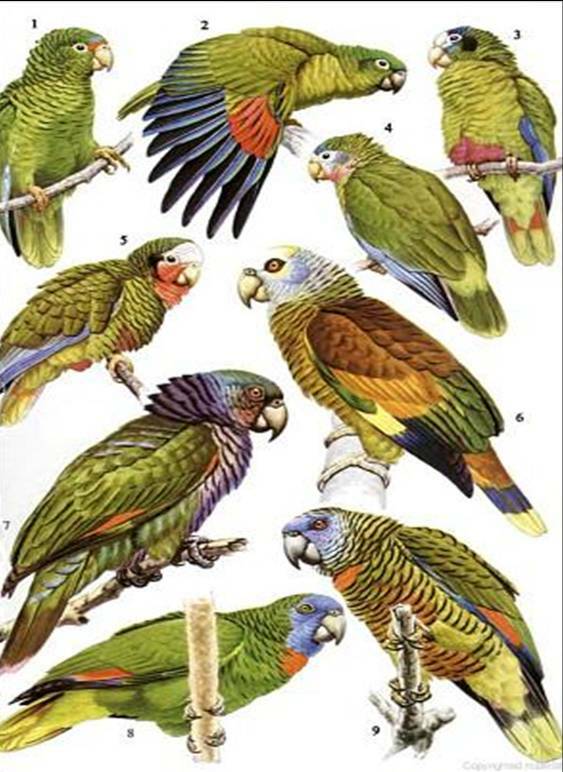 The color plates of parrots, hummingbirds, pigeons and doves are remarkable. 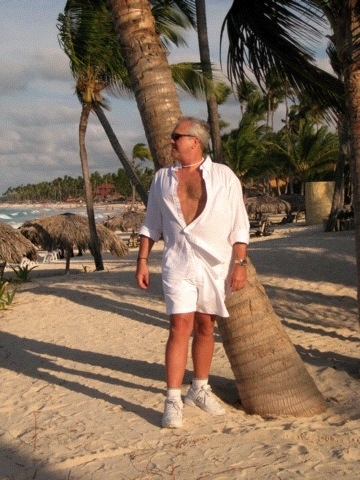 I recall a walk at dusk on El Portillo Beach, Samana, Dominican Republic and hearing, Woc- Woc. Looking closer, I recognized on a low branch the long yellow legs, rich plumage back and stately crown of a Yellow-Crowned Night Heron. This handsome bird was in the book and quickly checked on my list. Then, some years later, I was priviledged to Scuba Dive off of Lyford Key, Nassau, Bahamas on the underwater wrecked frame of the Stealth Bomber of “Thunderball”, one of my favorite Bond films. For me, each film and each tropical bird link the two Bonds together. What Fleming film links them for you?